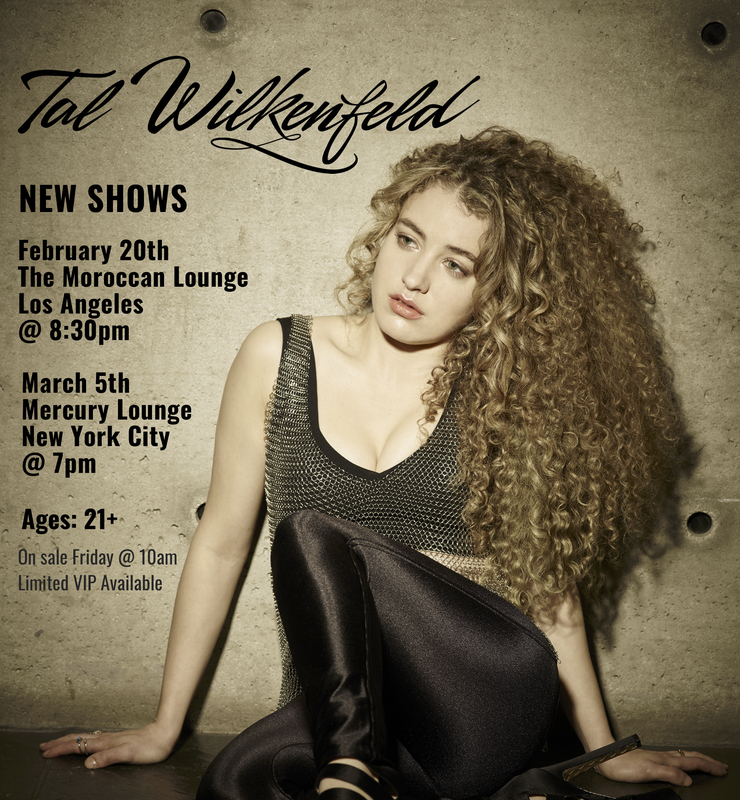 Tal is headlining The Moroccan Lounge in Los Angeles on February 20th, and Mercury Lounge in New York on March 5th. Tickets are on-sale Friday, January 18th at 10am local times. Limited VIPs are available. Be sure to get yours right away, you won’t want to miss out!